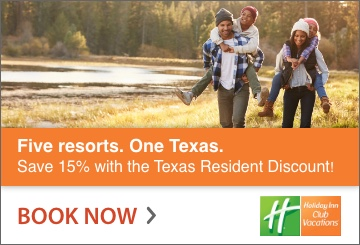 Spring break is right around the corner and there’s no better time to start booking that staycation among the beautiful family-friendly resorts Texas has to offer. Need to get away from the hustle and bustle of the big city? Enjoy the beauty of the Hill Country as you relax in one of the many retreats offering something for everyone in your family. From spa’s, to tee time, to fun activities for the kids, your sure to walk away refreshed and energized from a week away at one of the luxurious resorts below. 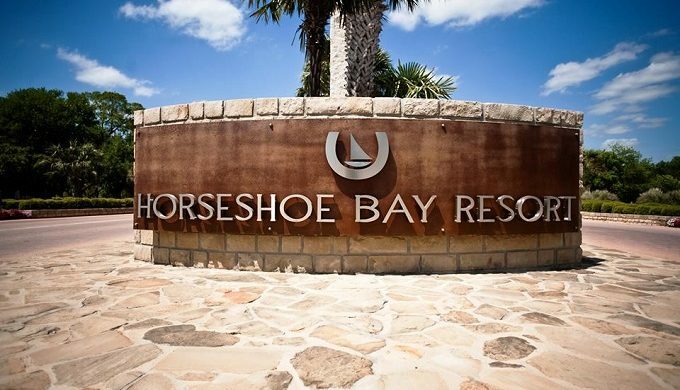 Located in the heart of the Hill Country and nestled along the shores of Lake LBJ, is Horseshoe Bay Resort. Spring break is the perfect time for this home-away-from-home, to take the family for a relaxing retreat among the beautiful landscape of this resort. Enjoy a round of golf, or take in a spa day with the girls while the kids enjoy fun-filled activities specially planned for the week. Water sports activities, dine-in movies, and the popular Cirquetacular Live (back to amaze audiences with its feats) are all available at the resort. Round out the evening with S’mores @ The Outdoor Fire Pit. This and so much more await you for a fun family-friendly vacation this spring break. For more about Horseshoe Bay Resort visit www.hsbresort.com. 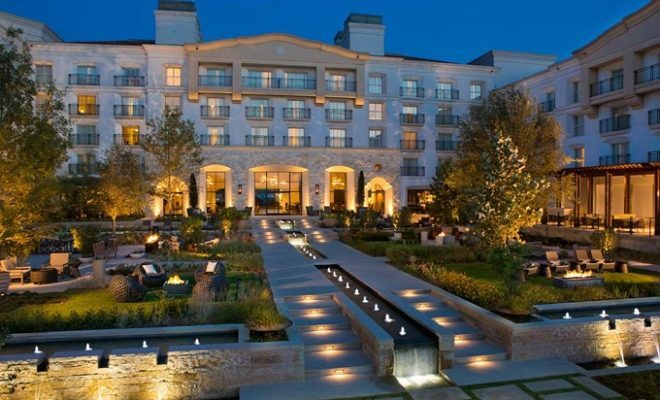 It’s easy to get lost in the beauty of the Hyatt Regency Lost Pines Resort and Spa, nestled on the banks of the Lower Colorado River between Austin and Bastrop. 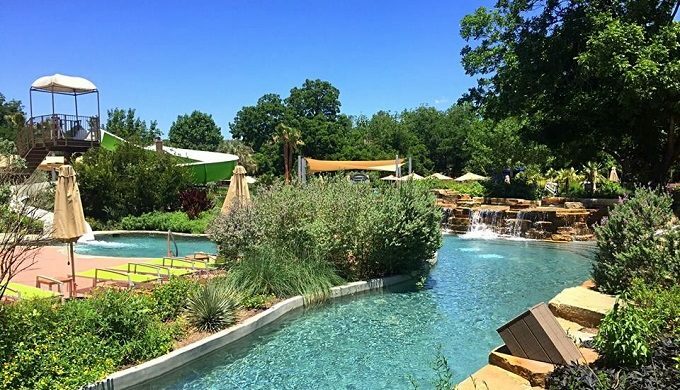 A staycation the family will be more than happy to escape to for spring break, this resort “offers a memorable Texas naturesque escape on 405 acres of scenic terrain,” shares its website. With plenty of amenities to suit your taste, you’re sure to find a favorite activity among the horseback riding, kayaking, hiking, swimming the water park with a 2-story water slide, floating at the Crooked River Water Park and much more!